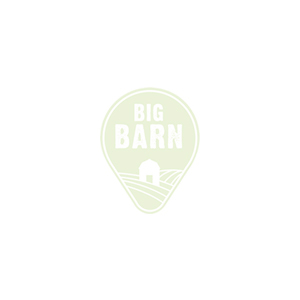 There are great local organic food producers, farm shops and markets in the area of Poling, West Sussex. 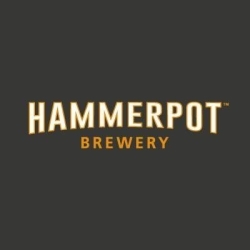 Just like some fine beers mature with age, so have we.Hammerpot Brewery has gone from strength to strength, perfecting our magical recipes over time. Producers of award winning yoghurt to airlines, hospitals, schools & wholesale. Public are welcome to purchase direct.